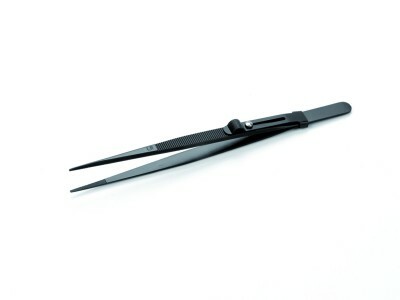 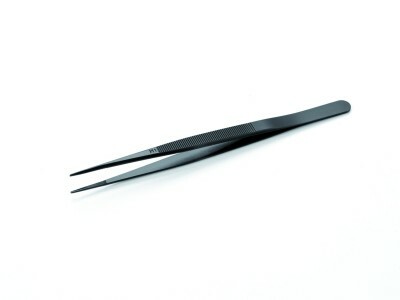 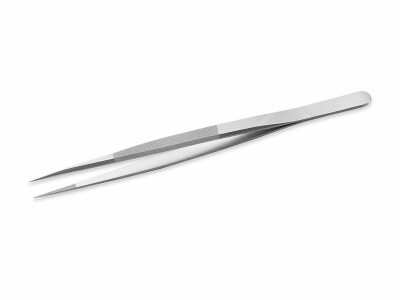 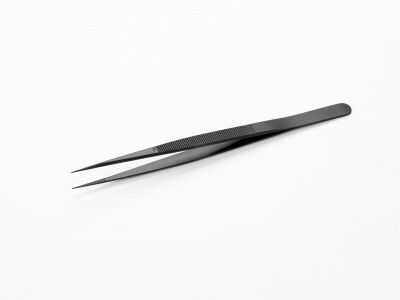 Ideal-tek jewellery Swiss Hand Made tweezers for diamonds and precious stones are made of Stainless steel or Titanium and have matt finishing. 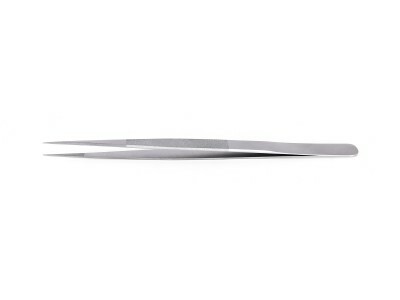 In our product range our customer can choose special tips with groove (suffix 1) or with locking system (suffix R) or both (suffix R1). EG line has special satin finish on tips and grips.